For December’s episode of the Daydream Believers Podcast, I interviewed Daniel Levin, author of the insightful, wise and deeply beautiful book, The Mosaic. It was a deep, thoughtful and extremely insightful episode – it’ll provide you with some beautiful new ways of thinking to approach your new year – and will most definitely enrich your life! I would like to know more about how to connect with myself a bit more. Not in a narcissistic way, but how to be more in sync with my subconscious mind and my soul. How do the archetypes of The Mosaic help one in the creative process? These podcasts exist to provide you with the knowledge, inspiration and motivation needed to pursue your dreams. 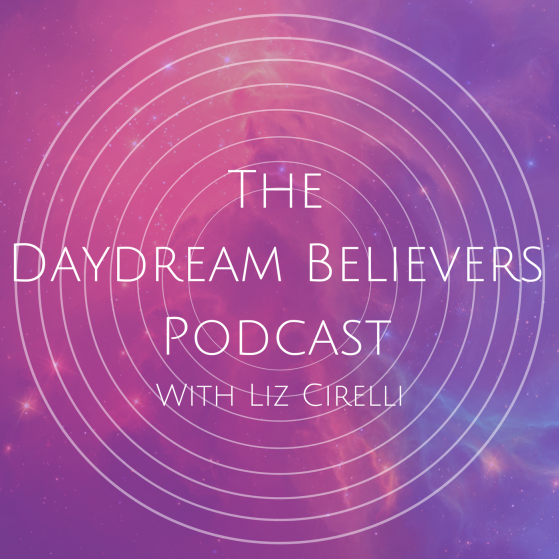 If you’d like to join the Daydream Believers online coaching community, have your say on what topics get covered during our podcasts – and have your questions answered by our expert guests, simply become a patron. You can sign up quickly and easily via the Patreon website here, or via their handy Patreon mobile app. You’ll also get access to the full range of my coaching packages and music production lessons. Plus you’ll get exclusive early access to all my musical output – and lots of lovely treats in between! Thanks so much for visiting – really looking forward to welcoming you to the family!